SOTO-USA supports healthcare research and consistently shares up to date information with doctors in practice. SOTO-USA is on FACEBOOK - Please visit the page and "like us"
SOT Research on FACEBOOK - Please visit the page and "like us"
SOT Compendium: Second Edition 2000-2005.
Who determines how you practice chiropractic? 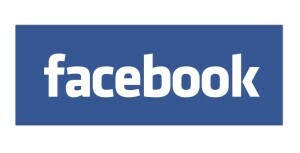 Visit the SOT Research dedicated Facebook page. The SOT® Research Update is a service offered by SOTO-USA to help doctors become aware of the latest Sacro Occipital Technique® (SOT) research related events, papers, and concepts affecting our practices. Please contact me directly at drcblum@aol.com if you are aware of others who might be interested in receiving this quarterly newsletter. We look forward to seeing you at this upcoming SOT Research and Clinical Conference to be held in Northern California, October 26-27, 2019. 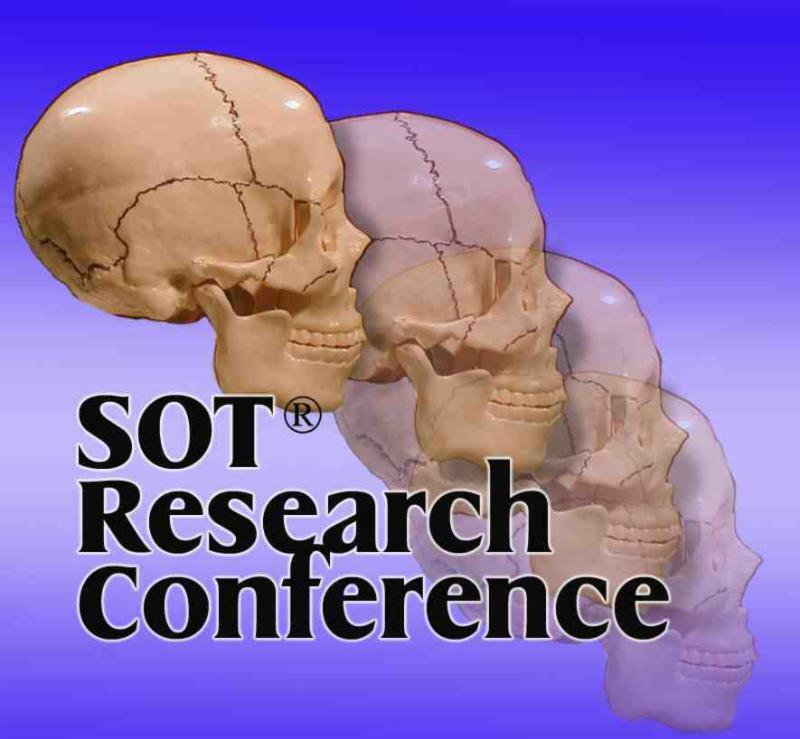 This conference's theme will be SOT, TMJ, Airway Compromise and Forward Head Posture. Space is limited so if you are interesting in attending this conference please sign up and make your travel plans now. For earlybird registration and significant savings click here. If you have interest in preparing a research presentation for this conference for the Call for Papers, click here. This newsletter will share information about the SOT related papers and workshop accepted for the upcoming 2019 ACC RAC Conference in Baltimore, Maryland and the 2009 World Federation Congress in Berlin, Germany. Each of these papers will be shared on the SOT Research Facebook Page and I encourage you to visit that page to view the SOT abstracts from the conference and like the page. There will be some clinical research presentations as well as significant hands on demonstrations. The final program will be shared in the next week but we have an amazing group of presenters: Drs. Thomas Bloink, Charles Blum, Kathy Cantwell, Robert Cooperstein, Adam Del Torto, Harvey Getzoff, Jeffrey Mersky, Ronald Miklebost, Marc Pick, Richard Robertshaw, Jason Scoppa, and David Shirazi. Room is limited at this site so please consider registering now to save your space and save money. When we reach the maximum limit registration will be closed and we expect that to be well before the conference takes place. The following will share the various SOT related papers presented at this year's ACC RAC Conference. To view each abstract please go to the SOT Research Facebook Page since each presentation will be shared in that arena. Please like the page when you visit there. 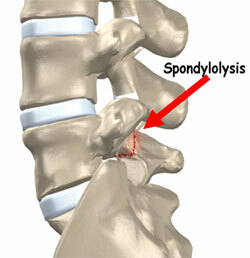 Caution to assess for spondylolysis with adolescents that are performing exercise or activities (e.g., gymnastics, cheer leading, etc.) with rotation and extension loading of their vertebral joints, particularly if they have persistent lower back pain of over 3 weeks. Often MRIs are needed and spondylolysis findings can be from just a stress response to the pars interarticularis all the way to a non-union of that supportive junction. Ruff A, Cornelson S, Wells C, Kettner N. Neural arch bone marrow edema and spondylolysis in adolescent cheerleaders: a case series. J Chiropr Educ. 2019;33(1):64-65. It is not unusual to have a patient sustain the bullet from a bullet wound. 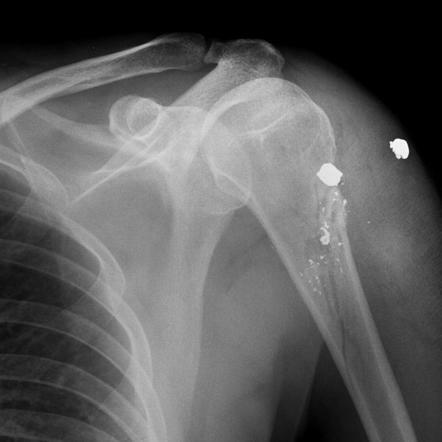 Generally if the bullet is in the soft tissue it may not be an issue, however if the bullet is near a joint that may be problematic. Apparently the hyaluronic acid in the joint can breakdown the bullet's covering and cause lead poisoning. Mattox R. Chiropractic co-management of two patients with low back pain and bullets in or near the spine. J Chiropr Educ. 2019;33(1):62. 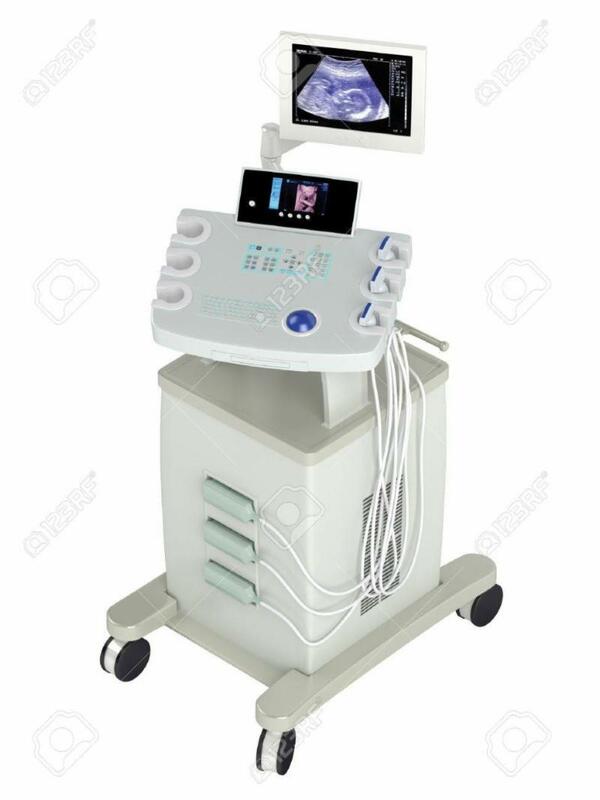 Ultrasonography can be a very valuable tool to assess osseous, soft tissue, and organs, and capable of being used while the patient is moved into various positions and offering no ionizing radiation. One contraindication for ultrasonography is if the patient has a cochlear implant. Apparently the sound waves can cause significant damage to the cochlear implant and adversely affect the subject in the process. Cornelson S, Kettner N. Anatomic variation of the sciatic nerve utilizing sonography. J Chiropr Educ. 2019;33(1):55. When assessing a patient with a TMJ disorder if they report a metallic taste in their mouth it may be important to investigate if they have a lingual nerve disorder. Gold P, Ellul N. TMJ trauma as a cause of lingual nerve impingement: a case report. .J Chiropr Educ. 2019;33(1):58. Thomas Bloink, Charles Blum. Mal de Debarquement Syndrome an atypical vertigo: A Case report. J Chiropr Educ. 2019;33(1):54. Thomas Bloink, Charles Blum. Chiropractic care for a patient suffering a slip and fall and craniofacial trauma: A case report. J Chiropr Educ. 2019;33(1):54. Thomas Bloink, Charles Blum. Chiropractic care of professional hockey player suffering from multiple concussions: A case report. J Chiropr Educ. 2019;33(1):70. Charles Blum, John Lin. A survey of chiropractic students or recent graduates on their experiences in chiropractic college adjusting lab or class. J Chiropr Educ. 2019;33(1):70. Charles Blum. Cranial therapeutic applications to facilitate dentofacial growth and development in a 50-year-old adult female A case report. J Chiropr Educ. 2019;33(1):70. Charles Blum. A chiropractic and dental perspective the three faces of forward head posture: Differential diagnosis is the key for optimal outcomes. J Chiropr Educ. 2019;33(1):54. William Boro. Intervention affecting atrial fibrillation through chiropractic adjustment, sacro occipital technique's chiropractic manipulative reflex technique: a case report. J Chiropr Educ. 2019;33(1):71. William Boro, Mary Psaromatis. Intervention in gall bladder dysfunction through chiropractic adjustment and nutritional therapy: a case report. J Chiropr Educ. 2019;33(1):70-71. Melissa Ferranti, Sarah Williams. Chiropractic care of an infant with Mosaic Trisomy 15, Prader-Willi Syndrome, plagiocephaly, and torticollis. J Chiropr Educ. 2019;33(1):72. Richard Gerardo, Charles Blum. Interdisciplinary care of a 44-year-old male patient with obstructive sleep apnea (OSA) secondary to a class two division two malocclusion. J Chiropr Educ. 2019;33(1):57. Brian Gleberzon, Charles Blum, Christopher Good. Toward the Development of a Standardized Chiropractic Technique Program. Association of Chiropractic College and Research Agenda for Chiropractic Conferences: Baltimore, Maryland. March 2019. Rachel Hamel. SOT cranial therapy for the treatment of pediatric torticollis: A chiropractic case report. J Chiropr Educ. 2019;33(1):59. Ned Heese, Mark Pfefer, Jon Wilson, Steve Agocs, Jackson Berg, Rachel Gilmore Forces associated with cervical stairstep technique. J Chiropr Educ. 2019;33(1): 60. Jeffrey Mersky, Charles Blum. Conservative chiropractic care for a post-traumatically induced C6/7 intraforaminal disc herniation in a 43-year-old female. J Chiropr Educ. 2019;33(1):63. Keila Nichols. Two sisters with plagiocephaly accompanied by torticollis - one treated with a cranial orthosis (helmet); the other with Sacro Occipital Technique (SOT) Cranial Therapy: a comparative case report. J Chiropr Educ. 2019;33(1):75. Stephanie Sullivan, Rebecca Shisler Marshall, Dan Tuttle, Emily Drake, Ronald Hosek, Jerry Hochman. Changes over time in effective neural connectivity following a chiropractic adjustment. J Chiropr Educ. 2019; 33(1):66. Conclusion: A symptomatic group of patients with headaches and cranial dysfunctions demonstrated manual muscle testing findings in the form of muscle inhibition. 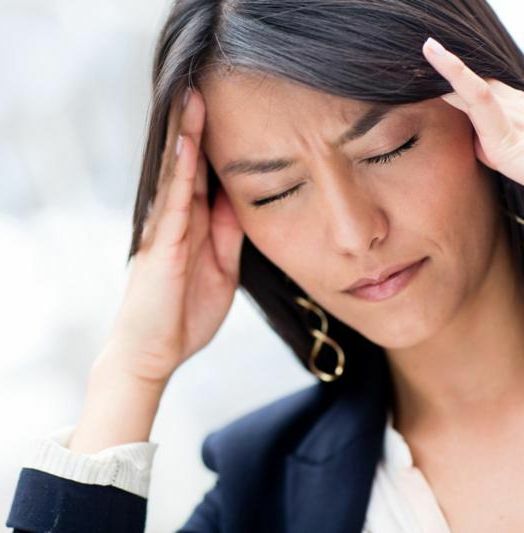 Cranial treatments to improve muscle strength were found to correlate with improvements in headache for these patients. This evidence may suggest that the manual muscle test is a potentially useful test for evaluating pericranial muscular impairments in patients with cranial dysfunctions and headache. Sacro Occipital Technique Organization - USA is a 501c3 non-profit, professional organization formed to promote the awareness, understanding and utilization of the Sacro Occipital Technique method of chiropractic as founded and developed by Dr. Major Bertrand DeJarnette. The SOTO-USA family all looks forward to seeing you at the SOT Research and Clinical Conference October 26-27, 2019 in San Jose, California. It will be a great opportunity to learn about new evidence based research, particularly as it relates to SOT, Cranial TMJ Care, Airway Compromise, and Forward Head Posture. The "Sacro Occipital Technique®" mark is owned by SOTO-USA. The "SOT®" mark is owned by SORSI and SOTO-USA is licensed to use the trademark.